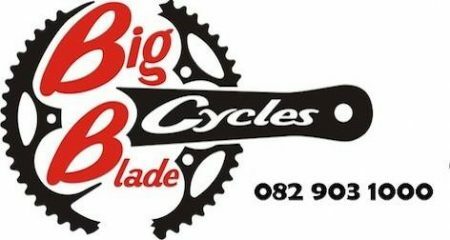 Bikes sales, service and accessories. Dealers in Merida and Titan bikes. Excellent service.